This set contains all the specimens needed for the dissection experiments in Exploring Creation with Advanced Biology: The Human Body. *Note: Dissection instruments not included. All lab equipment ships to U.S. locations only. This item is not returnable once opened! This item not eligible for any free shipping or $5 shipping promotions as they occur. 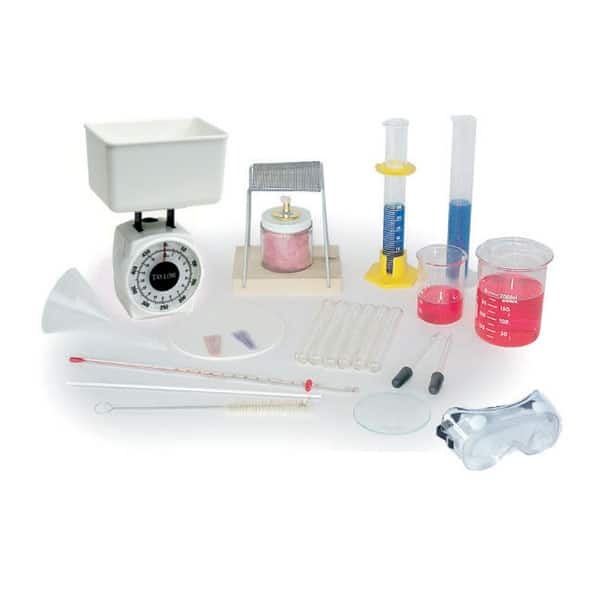 This kit does not include dissection instruments such as tweezers, probe, scissors, pins, dissection pan, or blade. A great package deal, this set includes both the National Optical model 131 microscope and the slide set needed to perform all the microscope experiments in Exploring Creation with Biology from Apologia. All lab equipment ships to U.S. locations only. This National Optical-brand model 131 microscope is designed to meet or exceed high school teaching requirements, is ruggedly built, and includes all the teaching essentials plus popular "student proofing" features. All lab equipment ships to U.S. locations only. 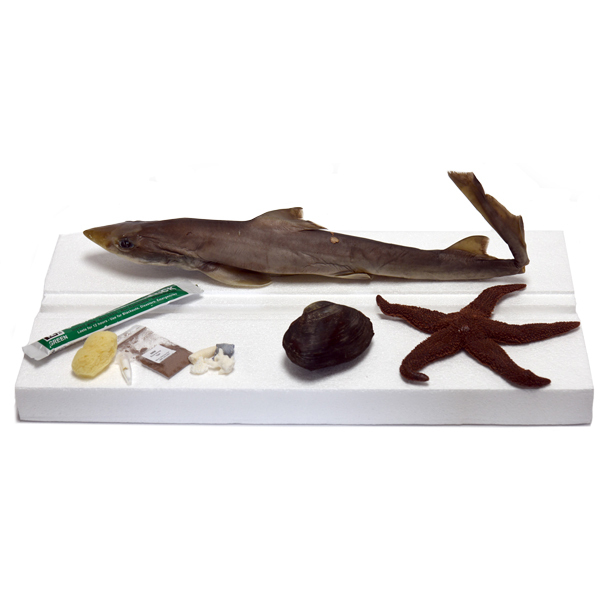 This set comes complete with both the dissection tools and the specimens for completing the dissection experiments in Exploring Creation with Biology. All lab equipment ships to U.S. locations only. 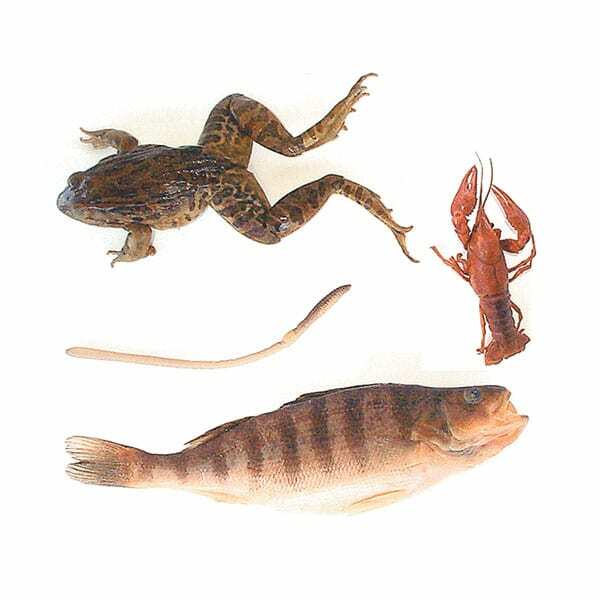 If you already own a set of dissection instruments, purchase this set of four dissection specimens separately. All lab equipment ships to U.S. locations only. For those who own or have access to a microscope and have their own slide-making supplies, we have made available a set composed of just the 16 prepared slides referred to throughout Exploring Creation with Biology. All lab equipment ships to U.S. locations only. Includes slides for heart muscle, cerebrum, stomach, red bone marrow, and much more. Microscope sold separately. 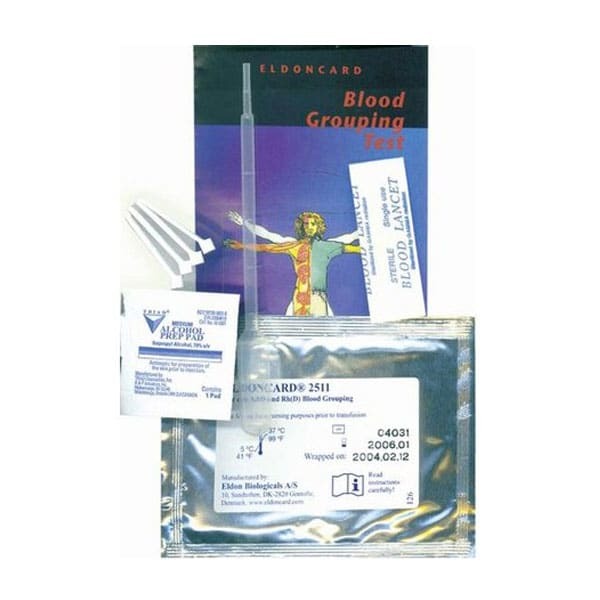 Also includes the blood typing kit (1 test). All lab equipment ships to U.S. locations only. A kit that contains everything needed for one student to determine their blood type. All lab equipment ships to U.S. locations only.